Arsene Wenger has decided to loan boyhood Gunner Jack Wilshere, and now has two days left of the transfer window in which to find him a new club. The English midfielder has suffered a plethora of debilitating injuries over the past few seasons, and his inability to get fit means he’s no longer guaranteed a start in the centre of the park, especially with Granit Xhaka arriving from Germany. Liverpool are one of the clubs listed as a potential option for his temporary spell away from the Emirates, although this is claimed in the less than reliable Daily Star. Juventus are also linked, and it seems more likely that Wenger would send Wilshere to Europe rather than strengthen a rival. 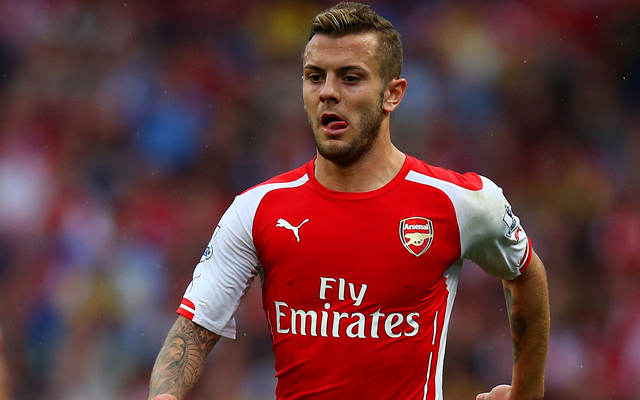 The idea of Wilshere seems exciting, but in reality, Liverpool could probably do without another injury plagued player. The 24-year-old would easily get into our midfield when fully fit, but he very rarely is.